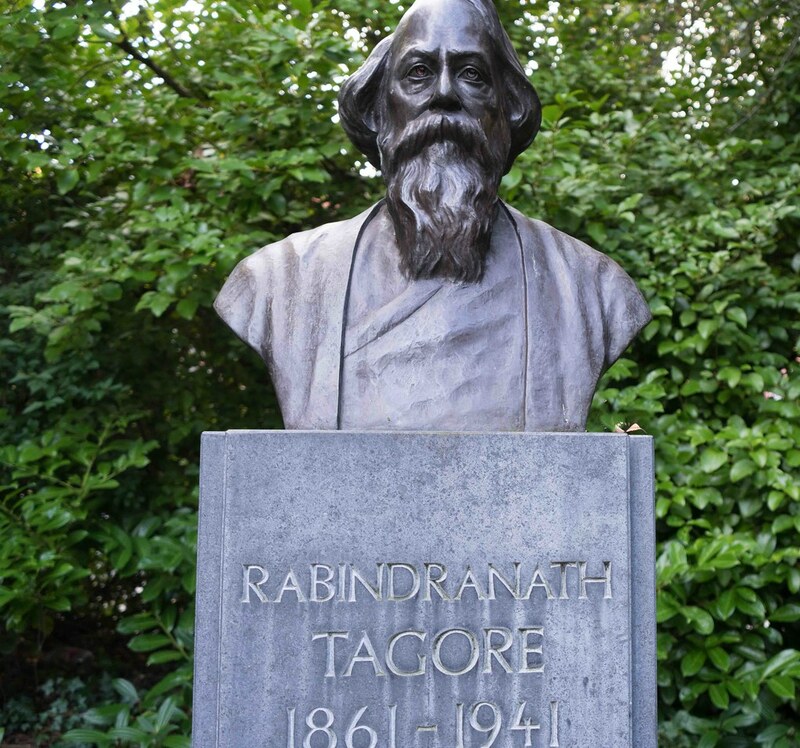 Rabindranath Tagore (7 May 1861 – 7 August 1941),[b] sobriquet Gurudev,[c] was a Bengali polymath who reshaped Bengali literature and music, as well as Indian art with Contextual Modernism in the late 19th and early 20th centuries. 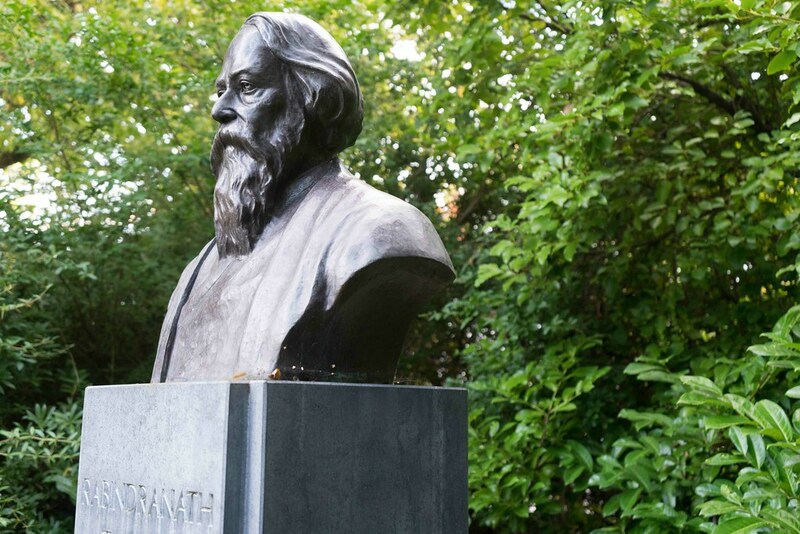 Author of Gitanjali and its "profoundly sensitive, fresh and beautiful verse", he became the first non-European to win the Nobel Prize in Literature in 1913. 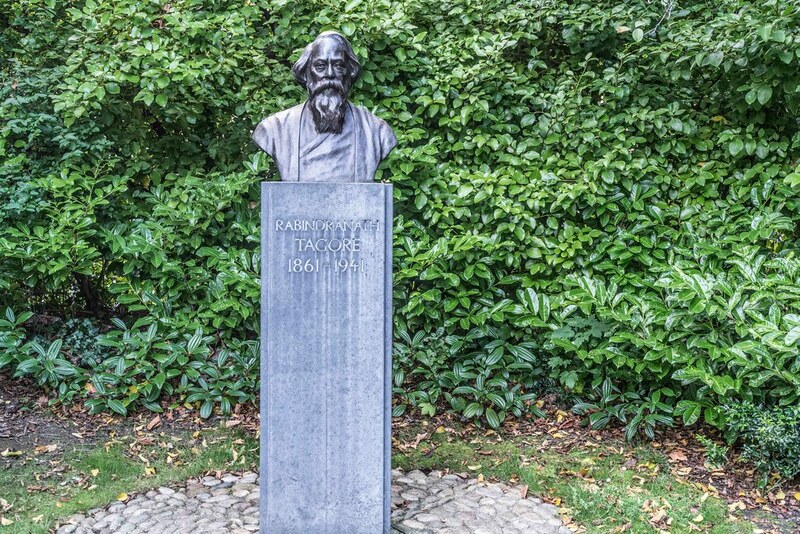 In translation his poetry was viewed as spiritual and mercurial; however, his "elegant prose and magical poetry" remain largely unknown outside Bengal. 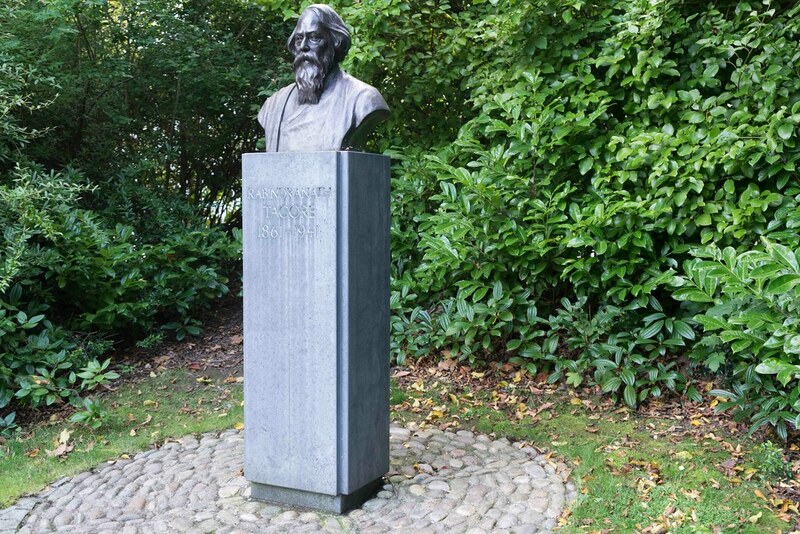 Tagore introduced new prose and verse forms and the use of colloquial language into Bengali literature, thereby freeing it from traditional models based on classical Sanskrit. He was highly influential in introducing the best of Indian culture to the West and vice versa, and he is generally regarded as the outstanding creative artist of the modern Indian subcontinent.